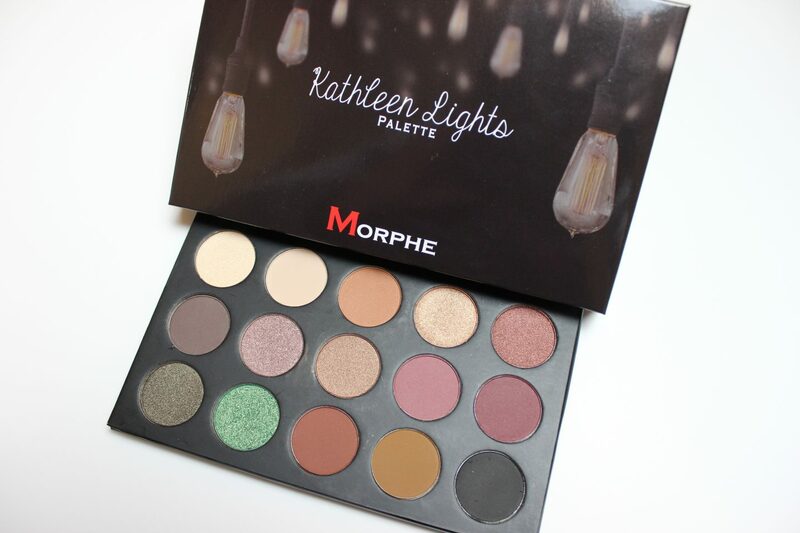 Today’s post is all about the Kathleen Lights Palette by Morphe Brushes! I was so excited about this palette, it sold out so quickly and I checked their twitter a lot to see when it would come back in stock. I bought it as soon as it came back on sale on their website. 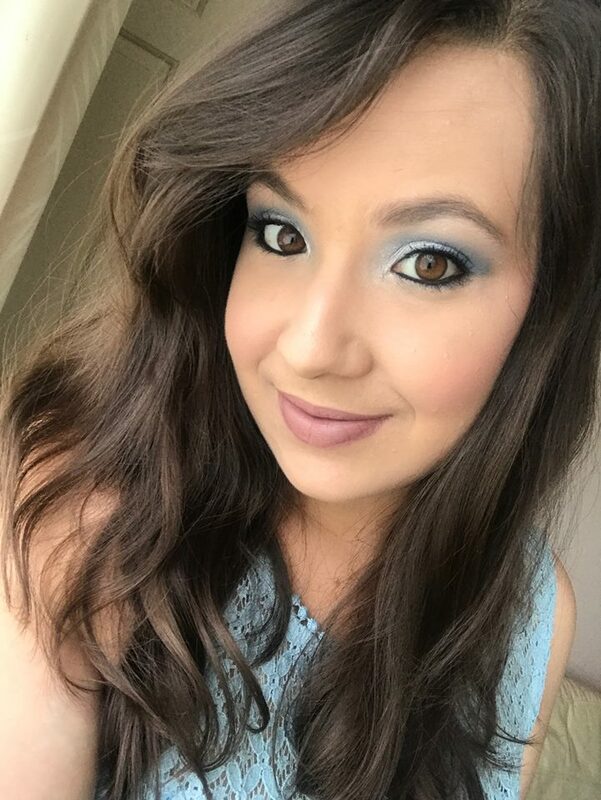 If you haven’t heard of Kathleen Lights, she is a Beauty Guru Youtuber and is one of my absolute favourites! I really don’t need anymore eyeshadow palettes, but I just had to get this one and support her and seeing as I’m already a fan of Morphe’s eyeshadows, I knew it wouldn’t disappoint. 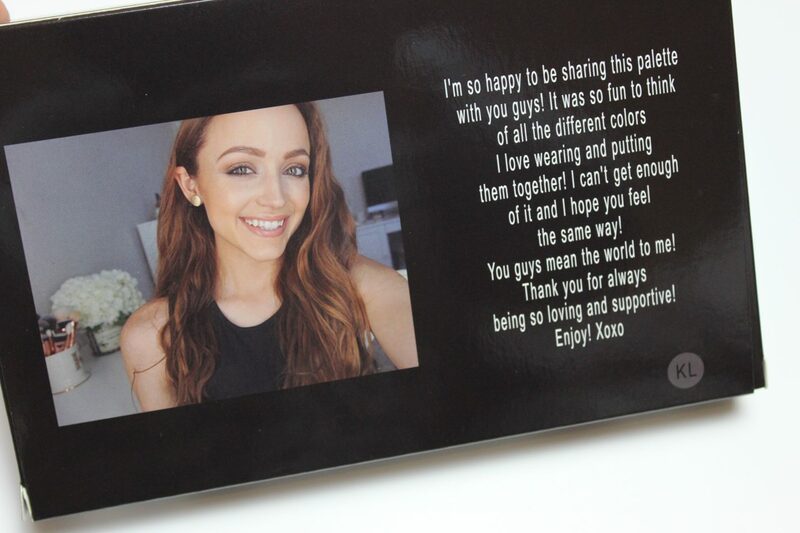 Side note, she looks so cute here on the back cover of the box, also a sweet message for her fans. The packaging of this palette is different compared to the usual Morphe eyeshadow palettes. 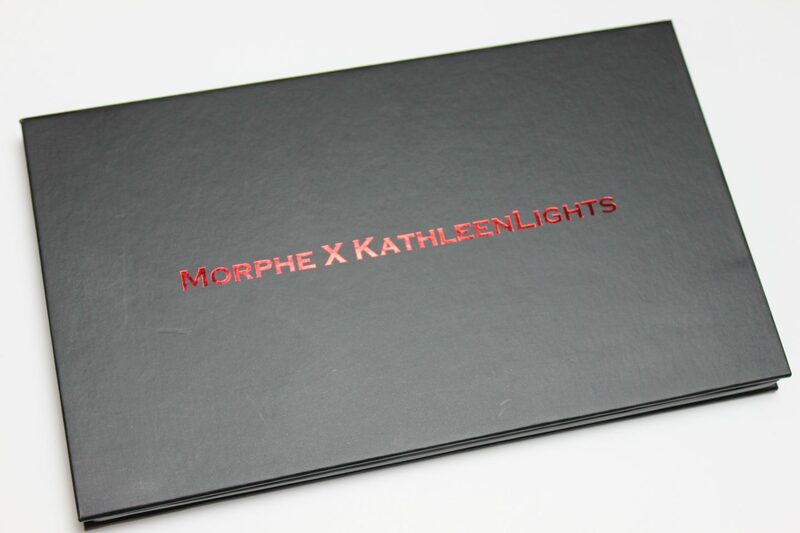 The packaging of their palettes are usually in a hard black plastic with a click closure. 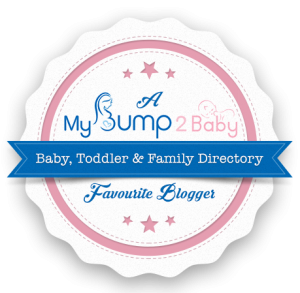 This one is a made of a strong cardboard material and has a magnetic closure. Also the name of the palette is embedded with a red foil-like material, definitely something unique and different from their usual palettes. I like it because it makes the palette seem smaller, sleek and less bulky, which is a bonus for storage and also travelling. As an overall view of the colours in this palette, you can see that there are a few different looks that can be created with this palette. It has all the colours you would need for a day or evening look. It also has the essential colours such as the vanilla shades on the top row to blend into the brow bone as well as the inner corners. Also a black shade to smoke out any look. 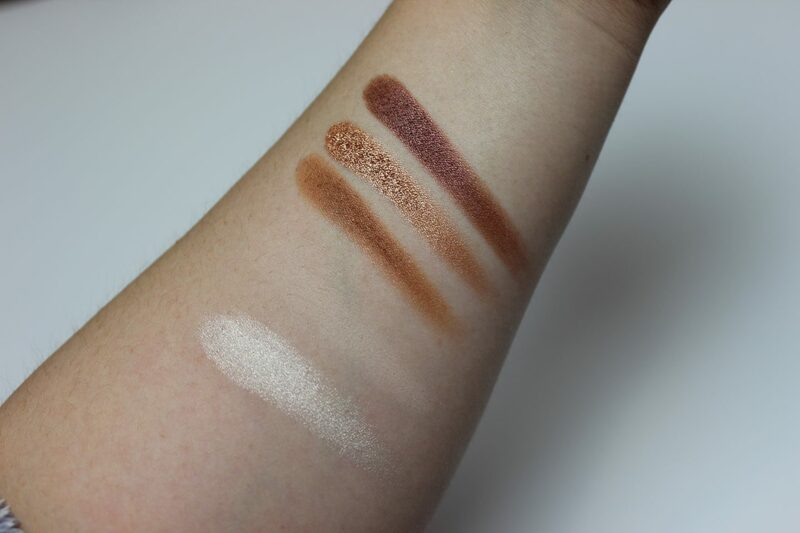 Time for the exciting part – Swatches! 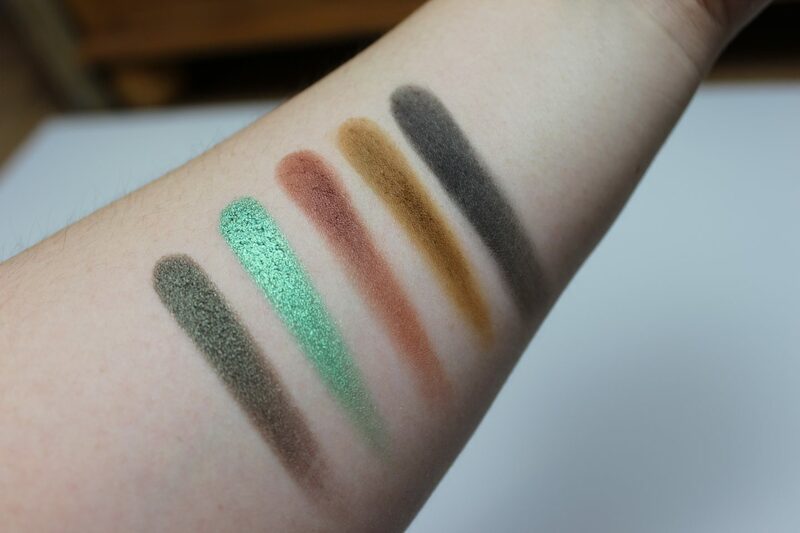 I love how there’s that pop of colour with that emerald green colour eyeshadow, one of my favourites from this palette. I also like the second row where it contains the lovely burgundy shades and colours that will compliment each other very well. 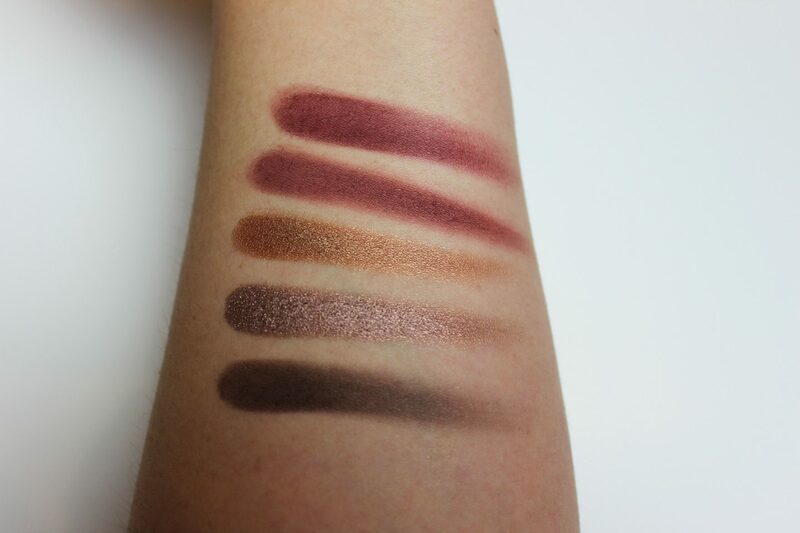 As usual with Morphe eyeshadows, the formula of the eyeshadows are so nice, buttery and pigmented. What more can you ask for from an eyeshadow? This palette has a mix of mattes and shimmers, so you can easily create a look and blend it out nicely with the matte shades and have that pop of colour with any of the shimmer shades. 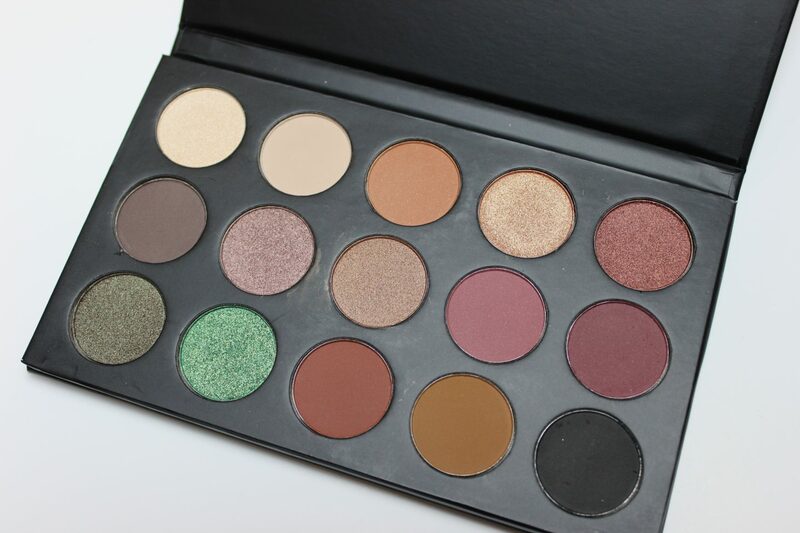 This palette is limited edition but at the moment, it’s still for sale on Morphe’s website. It’s priced at $14.99, but if you’re like me and live in the UK, I had to pay quiet a lot for postage. Postage ended up being MORE than the actual palette. So do bear that in mind if you’re from the UK and looking to purchase this palette. Fortunately, I did not get any custom charges, so atleast that’s a plus. Have you got this palette? Or do you have a favourite palette from Morphe Brushes?